Shareholders' Meetings. Shareholders' First Meeting, AGM and EGM. Shareholders’ Meetings. Shareholders’ First Meeting, AGM and EGM. 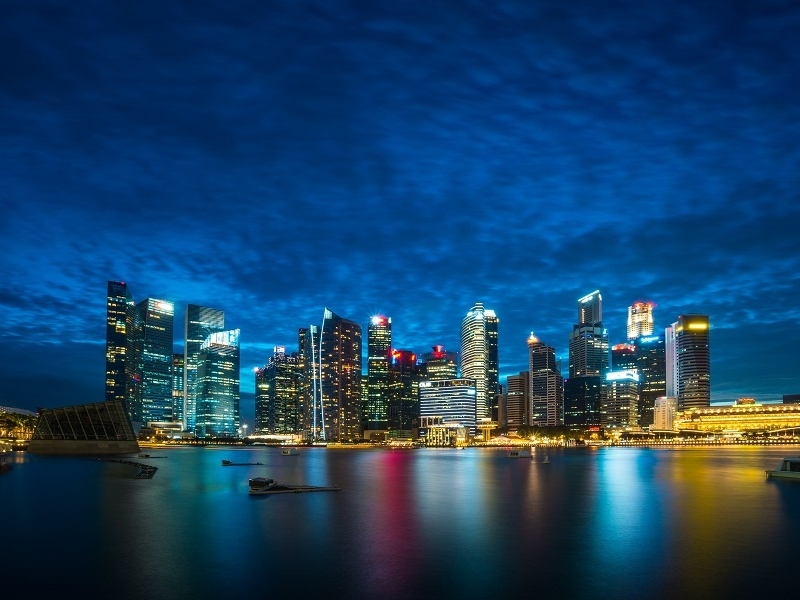 The meetings of a Singapore incorporated company can be divided into two sections. Shareholders’ Meetings and Directors’ Meetings. In this article, we will be touching on Shareholders’ Meetings. The Shareholders are the owners of the company and thus have the right to decide certain on certain issues. In Singapore, certain meetings are mandatory as per the Companies Act. For one to know who has the right to make certain decisions or what meeting to hold to discuss and decide on certain matters, you would have to look at both the Companies Act as well as the company’s constitution. Here is a guide to the different kinds of shareholders’ meetings. This is usually known as a statutory meeting and is a mandatory meeting of the shareholders of a public company with share capital. This meeting can only be conducted once in a company’s lifetime and should be conducted within a specified period, usually one month, from the start of the company. A private limited company is not required to hold this meeting. b) The contracts and agreements which the company has entered into and is going to enter into. c) To chart the future plans of the company. d) To discuss and confirm company matters such as the share allotment structure, the number of issued shares, the total number of receipts and payments for and the name of company officers (CEO, directors, secretary, auditor and any other officer). This is the annual AGM that is compulsory for every company to hold. For private companies, they can do away with this requirement by passing a resolution that is voted by all members of the company in person or through their proxies. Once the need for an AGM is dispensed, any matter that requires approval during the AGM will be bassed in writing. a) To present and explain the financial statements of the company to the shareholders. b) To present the financial position of the company to the shareholders. b) To approve any other transaction which may require the shareholders’ decision. a) The declaration and distribution of dividends. b) The retirement and appointment of directors. c) The appointment of auditors. d) The approval to issue new company shares. Upon the closure of the financial year, the directors of the company must prepare the financial statements of the company and call for an AGM to present these statements to the shareholders. a) For public listed companies, 4 months from the end of the company’s financial year. b) For any other company type, 6 months from the end of the company’s financial year. A company has to hold its first AGM within 18 months from the date of incorporation. After which the AGM has to be held once every calendar year and the period between two AGMs cannot exceed 15 months. The EGM is a meeting that can be convened at any time on matters that require the shareholders’ decision. These are decisions like altering the constitution or issuing new shares. The Companies Act requires either two directors or two members who hold 10 per cent or more of the share capital or who constitute not less than 5 per cent of the total number of members to convene the meeting. Here are some guidelines to convene a Shareholders’ Meeting. The company needs to send the notice of meeting to all members and officers of the company. The duty to send out notices is usually handled by the company secretary. a) The notice must specify the date, time and place of the meeting. b) The notice must specify the reason for calling for the meeting and lay out the matters to be discussed at the meeting. c) If there is a special resolution to be passed, the notice must specify the requirement for this special resolution and the details of the special resolution. d) The notice must specify that if the member is unable to attend, a proxy can take his or her place. – at least 28 days before the meeting if the meeting has a special notice requirement. The company can give shorter notice for its meetings if the members vote at a meeting and agree to it. The notice can be sent electronically via email or fax or it can be sent using traditional methods like mail or registered mail. The medium to be used should be specified in the Constitution of the company. The quorum of a meeting is the minimum number of members that are required to be present at a meeting so as to be valid in accordance with the law. In Singapore, this number is two. This number can differ if the Constitution of the company states differently. A proxy is a person that is appointed by the member to attend the Shareholders’ Meeting. The proxy will also vote on matters that require voting during the meeting as though he were the shareholder. The proxy does not need to be a fellow shareholder of the company. In the Notice of Meeting, there should be a proxy form attached to it to allow the member to appoint a proxy. In certain cases, the shareholders may wish to call for a meeting to propose a resolution. In this case, the shareholders will have to give a special notice to the company and the company will send this notice to all members at least 14 days before the meeting. The special notice is usually called for matters like passing resolutions to remove directors and/ or auditors from the company before their term of expiry. Understanding and carrying out proper Shareholders’ Meetings are what all companies should do. When in doubt, consult an experienced ACRA Filing Agent.